Musk is under pressure over comments he made about taking Tesla private. 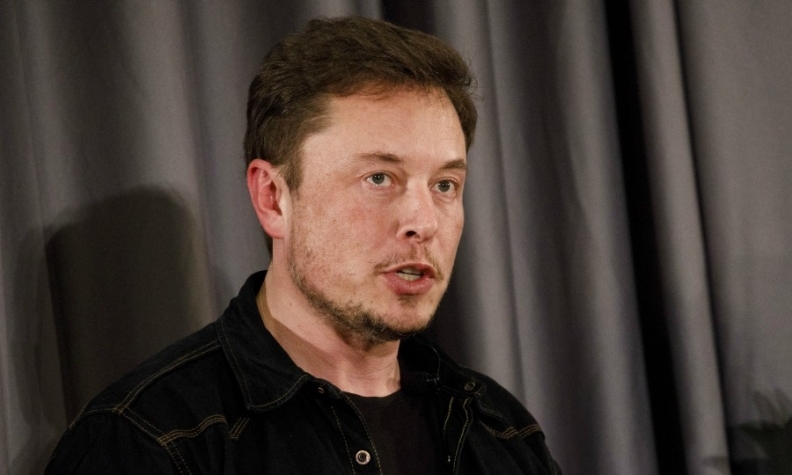 Elon Musk has no plans to relinquish his dual role as chairman and CEO of Tesla, he said in an interview with the New York Times on Thursday. The 47-year-old billionaire also said no one had seen or reviewed it before he posted it, according to the report. The SEC has sent subpoenas to Tesla regarding Musk's plan to take the company private and his statement that funding was "secured." Musk said in a blog on Tesla's website on Monday he was in discussions with Saudi Arabia's sovereign wealth fund over Tesla take-private deal and other potential backers, but that financing was not yet nailed down. Another possibility under consideration is that SpaceX, Musk's space transportation company, will help bankroll the Tesla privatization and will take an ownership stake in the automaker, the NYT said, citing unnamed people familiar with the matter.